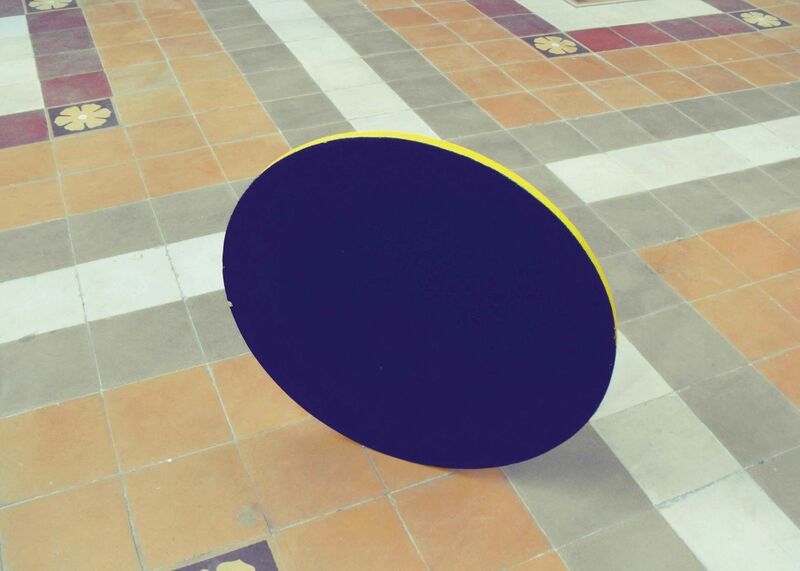 Recent works by London based artist Duval Timothy of Central St Martins and Beaux Arts, Paris. Showing short video projections, sculpture and prints. Duval Timothy presents new works in the Lewisham Art House Gallery, one of the leading contexts for contemporary art in the vibrant south east of London. The private view also coincides with the Deptford Art Map program.